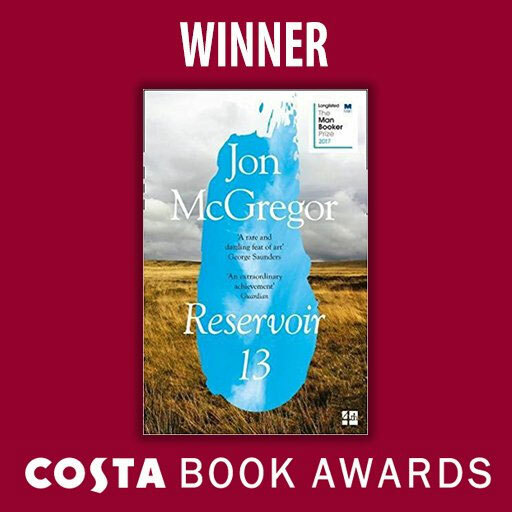 Jon McGregor's novel wins Costa Novel of the Year 2017. Congratulations to Jon McGregor on winning the Costa Novel of the Year 2017! Totally deserved. 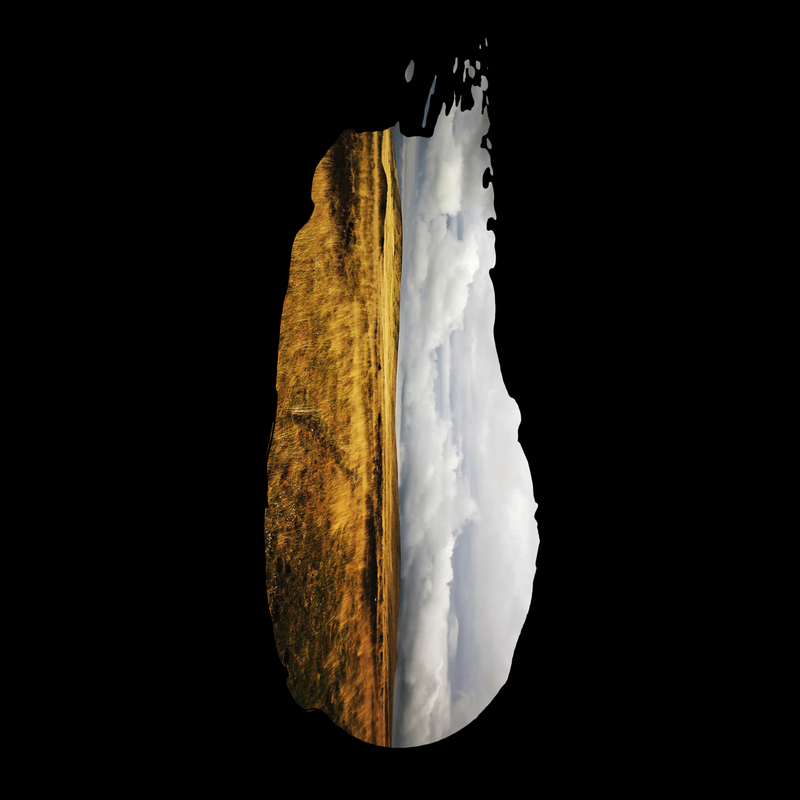 At some point this year I will release the soundtrack to the novel. You can still hear that music as Jon continues his book reading tour, and there will hopefully be another full band live show before Jon finishes promoting the novel.